One of the first questions I ask my couples is "Why did you hire me?" 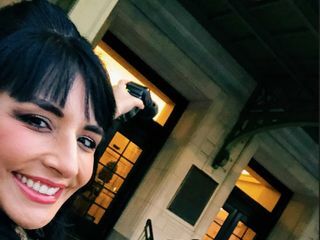 While each couple has their own expectations and family dynamics to navigate, the answer to this question tends to be, surprisingly, similar for all my couples. 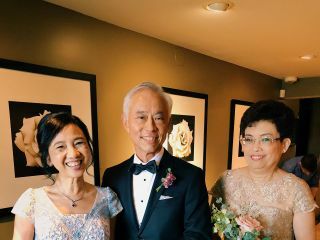 All of my couples, no matter their age or background, can't imagine themselves "just going through the motions" and saying "I do" in a cookie-cutter ceremony. Instead, they say it's important that their "love story give context to all that is said and done throughout their wedding." "We wanted something personal and memorable, something unique to us. We want our ceremony to be about us. Something that shows our guests how much love we have for each other." 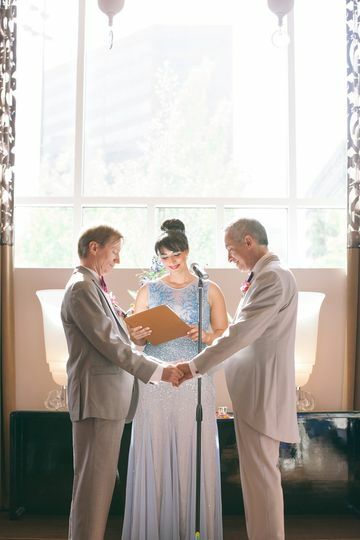 Often, couples feel that "a standard religious ceremony would not adequately express their unique relationship and hopes for the future." They want their wedding ceremony to be about them and not a particular religion. 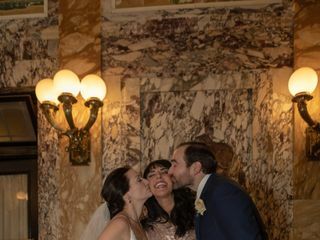 Alternatively, many of my couples come from different faith and/or cultural traditions, and they want to "weave important themes and elements from their heritage into a broader story that celebrates them as a couple." 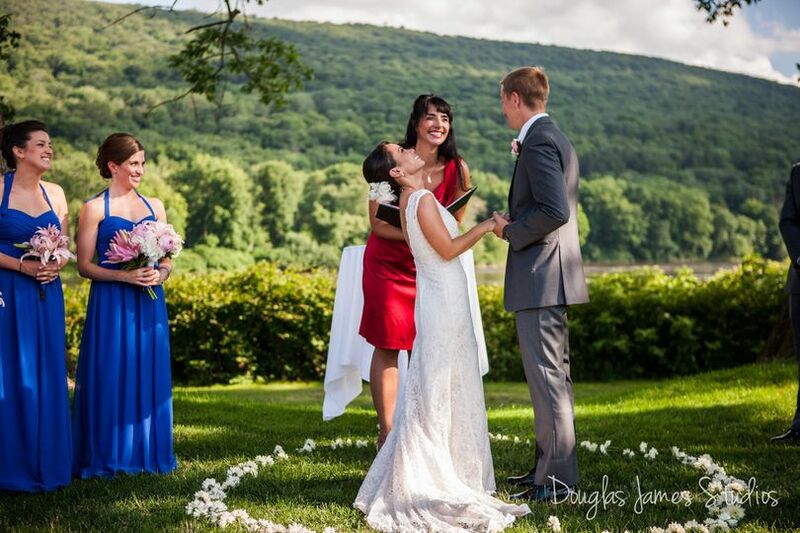 Without a doubt, all of my couples feel that the ceremony is the most important part of the wedding day, "the reason why all our friends and family are coming together" They want their ceremony to create an "experience that makes a lasting impression on everyone in attendance." They want their guests "to have a great time", "to be included", to feel "the warmth, love and spiritual nature of their commitment." 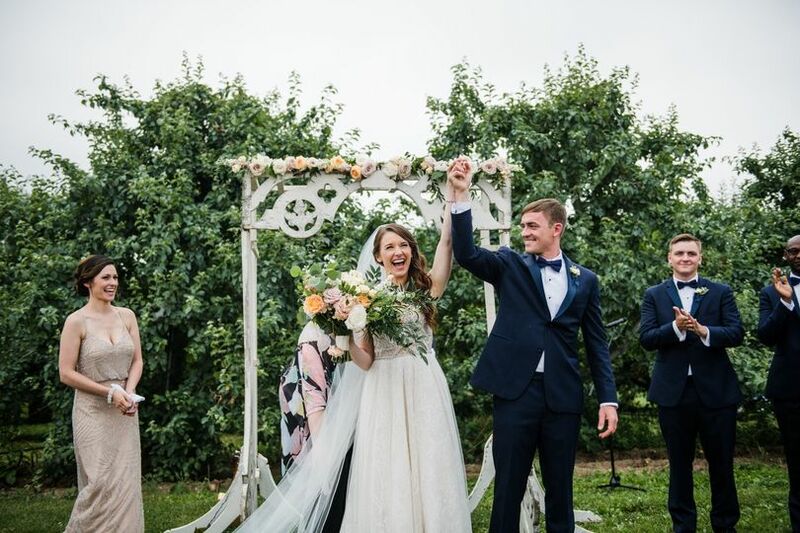 They want their guests "to leave the ceremony feeling inspired and with big smiles on their faces." If this also resonates with you, please visit my website www.alisatonggcelebrant.com to learn more about how I create wedding ceremonies from scratch and perform them for couples who want an inspired, distinct story to be the centerpiece of their wedding. My goal is always to create authentic ceremonies that transform routine into inspired. That maile lei looked so dramatic between Amy and Emily&apos;s white. Just Gorgeous! Where do I even begin! Amazingggg isn't even good enough to describe Alisa. She's absolutely the BEST person you could get if you want a memorable ceremony. Let's be honest, I always hear most people hate attending wedding ceremonies because they're boring. But isn't that a huge part of a wedding day? 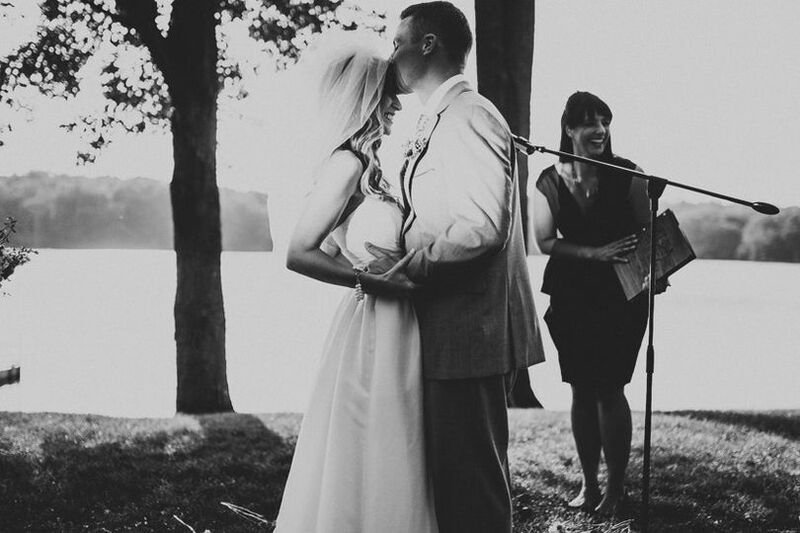 Of course the partying afterwards is fun, but the meaningful and emotional part of the day is the actual ceremony. After researching like crazy for someone to do our ceremony, I came across Alisa's reviews and website and the following morning I told my fiancé I had found the person. At the time, I didn't even know Alisa would do what she actually would do. I just read that it was personal and used details of the relationship, but I mean, never in a million years would I ever imagine she'd come up with the beautiful ceremony that she did! When we got our first draft we were blown away. 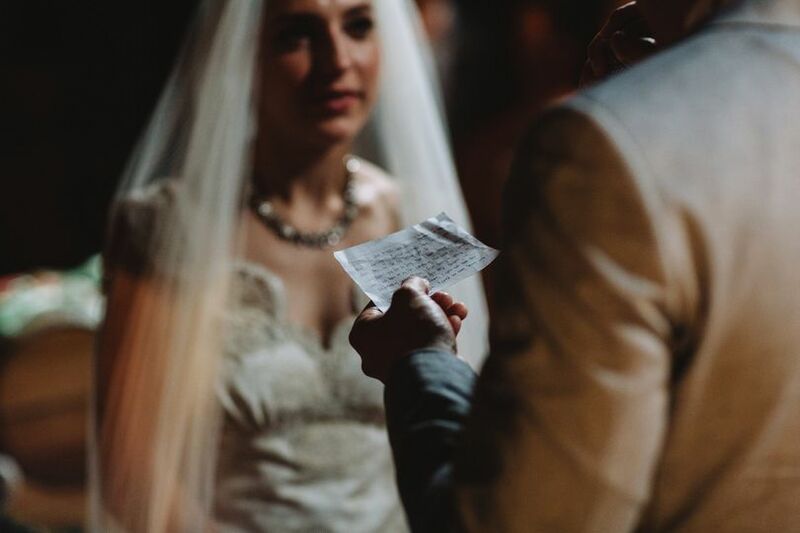 We couldn't believe she wrote the way she wrote, included all the details she did, and made it something that seemed out of a fairy tale. 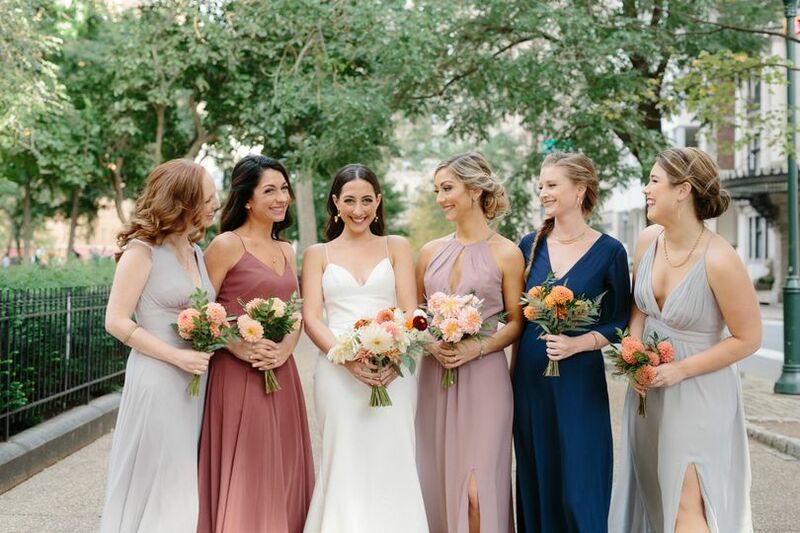 She was so helpful in giving advice on what our ceremony needed or didn't need, knew what would make it more special, and even wanted to coordinate her outfit with our wedding colors. 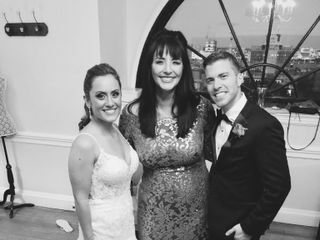 When we finally met her in person on the day of the wedding, I was so excited! I gave her a huge hug bc she truly felt like a close friend! I seriously love her! My fiancé didn't want me to read our drafts too much because he was afraid it would lose its meaning for the big day. I couldn't resist though, I read that thing probably at least 50 times in secret bc I loved it so much. And then on the big day, still got super emotional and loved every part bc her voice is calming but powerful. She really knows how to capture a room! She's gorgeous inside and out. Tears and laughs throughout! Book her!!! 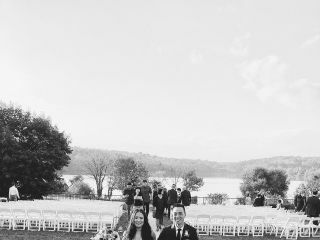 One of the best decisions we ever made while planning our special day!!! 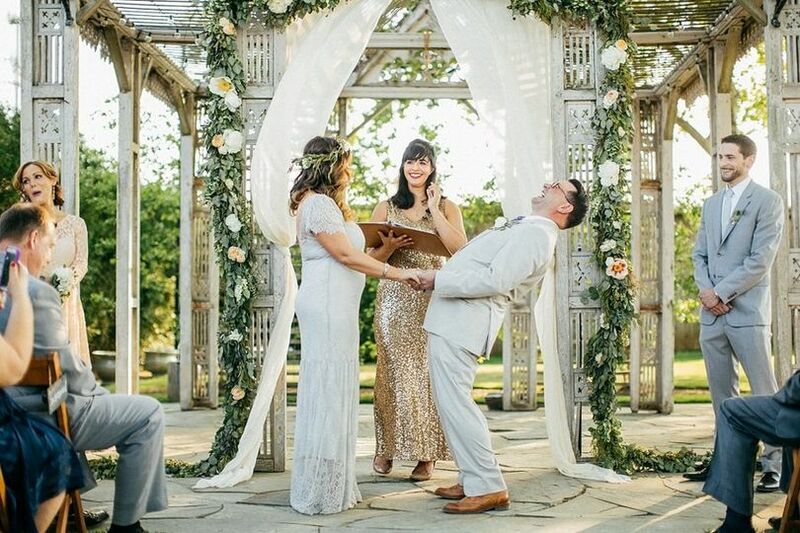 When my husband and I began the wedding planning process, we knew we wanted to have a personal ceremony that somehow combined our two different cultures (Indian + Jewish), but we weren’t sure what that really meant, or how it would come together. 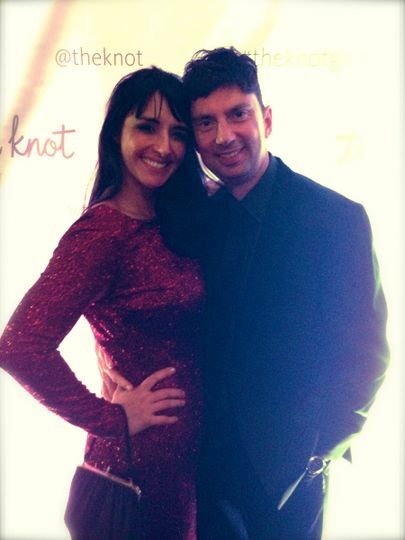 We feel extremely lucky that we found Alisa :) She truly listened to our story, style, and our hopes for the ceremony. 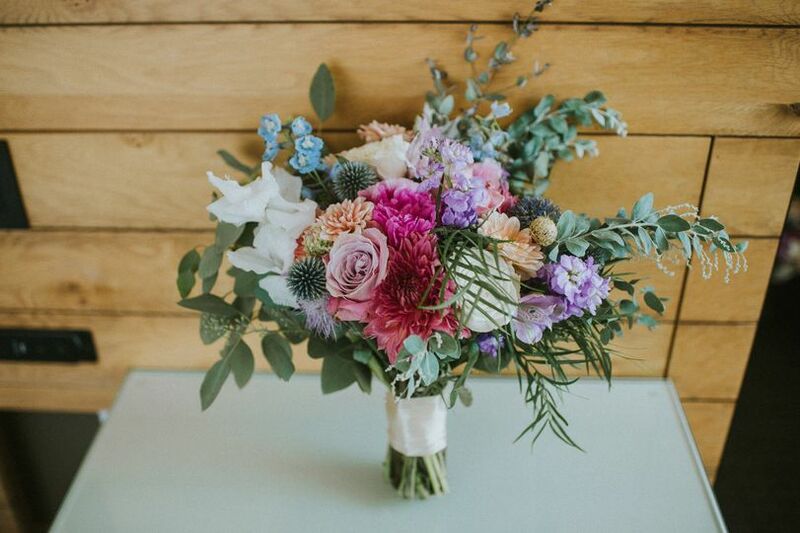 With her incredible expertise, she was able to create a ceremony with pieces from both cultures, tell our story thoughtfully and in a moving way, and added in elements that made our wedding guests feel included/integral parts of our marriage ceremony. 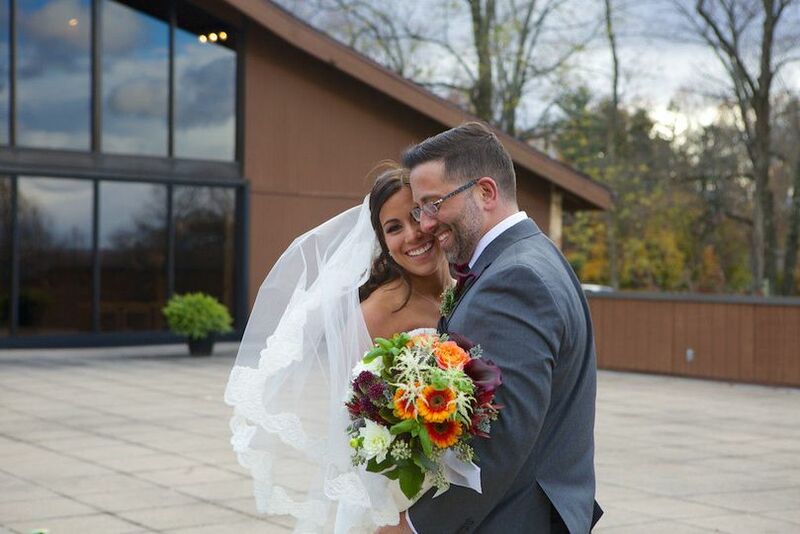 Alisa not only created a beautiful ceremony, but she also walked our bridal party and family through a rehearsal before the actual event, led the ketubah signing with our witnesses and family, and also picked up our marriage license for us when a snow storm caused last minute chaos. After the wedding, we received an email with photos and video that she captured throughout the day that we were immediately able to share with our friends and family. 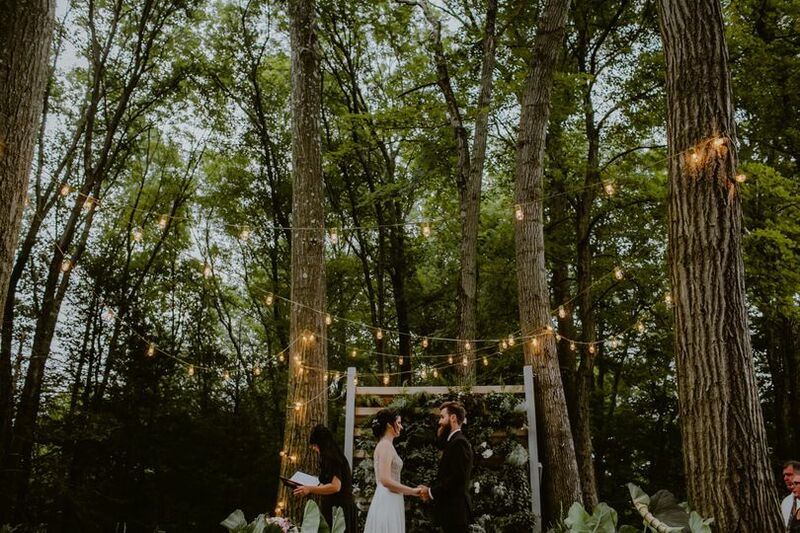 We have not stopped getting compliments and praises about our ceremony! 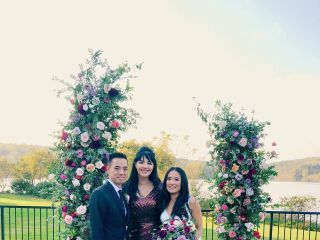 Every single person has said that our officiant was incredible, and that the ceremony truly felt like “us”, blending both cultures seamlessly. We cannot thank Alisa enough for all of her help and amazing work. 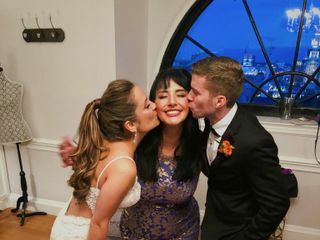 She was incredibly easy to work with, and really went above and beyond—our wedding would not have been the same without her. What CANT I say about Alisa!!! She is such a warm, fun, and kind spirit, working with her is such a joy! 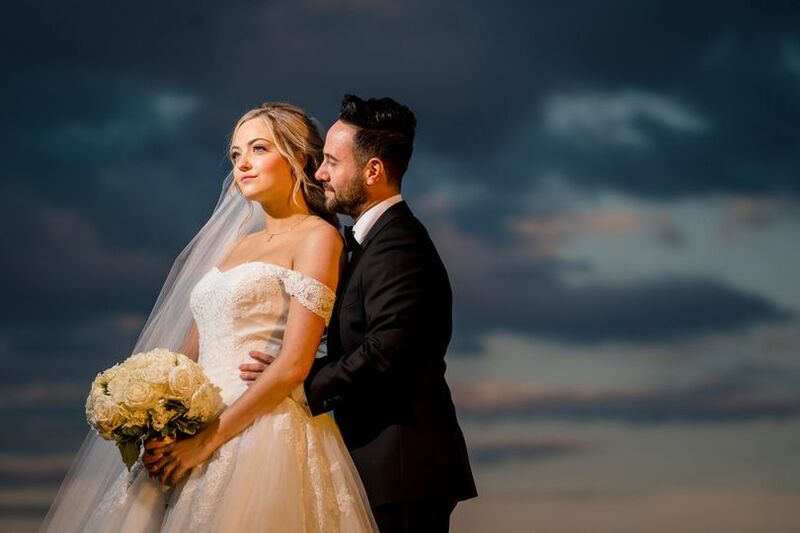 She really takes great care in getting to know her couples and all of the sweet details about their love story, and in making sure their elopement or wedding day is a special moment for them and their family&apos;s to share in together. She is a true professional and oh so personable. 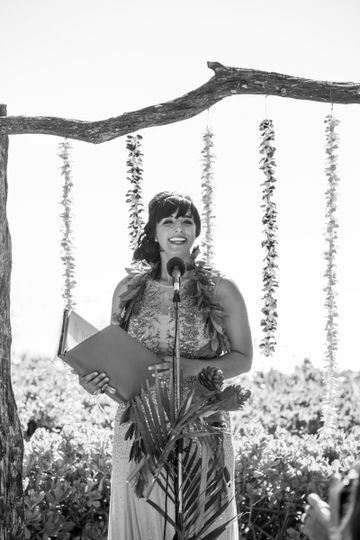 Alisa Tongg is a extremely intelligent and insightful celebrant. If you are looking for someone of the highest caliber she is the perfect choice. To meet Alisa is to gain a warm and creative spirit as a friend! 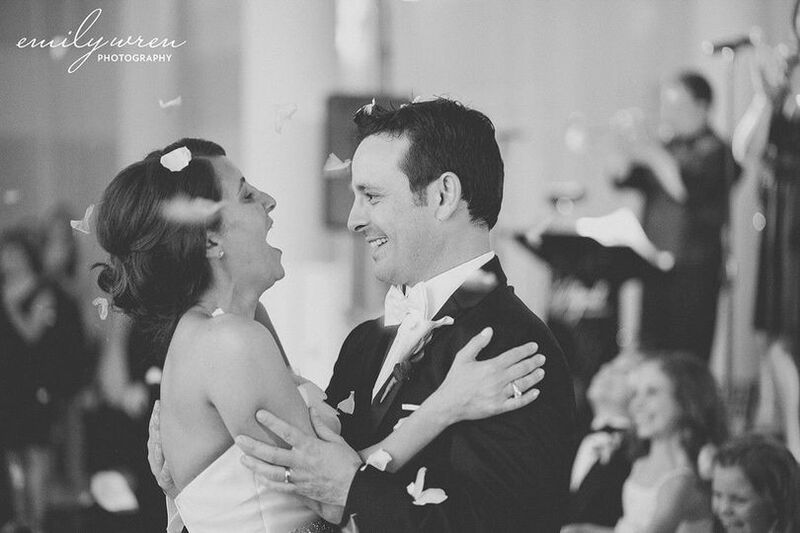 She helps couples craft meaningful, authentic ceremonies that capture the essence of each love story. 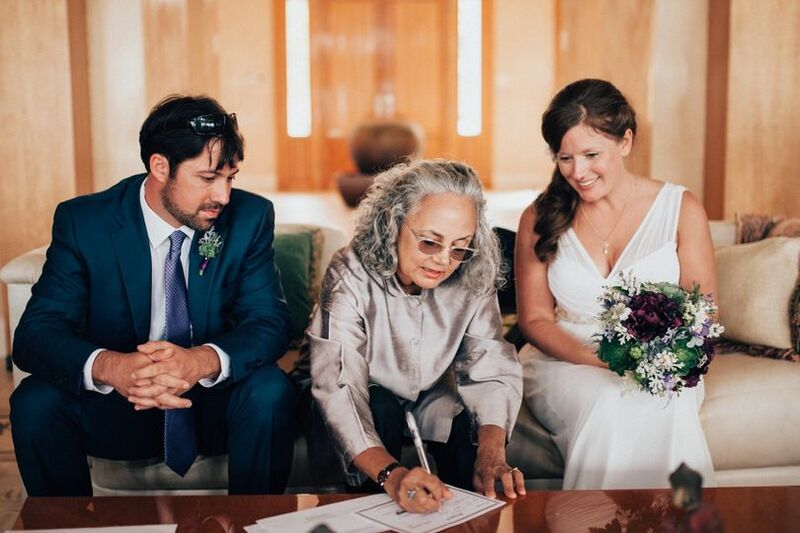 She is a wonderful officiant!